Layla has had the pleasure of running the charity since its inception back in early 2011 after being approached by founders Neil Pearce and Brian Stedman. She met the founders after being diagnosed herself with multiple neuroendocrine tumour’s in December 2008, shortly after the birth her son. Layla says ‘I am truly blessed to be a part of an amazing multi disciplinary fundraising team, based voluntarily and at University Hospital Southampton. The last 7 years have been a whirlwind for PLANETS and we have achieved unbelievable levels of support and awareness far beyond our greatest expectations. 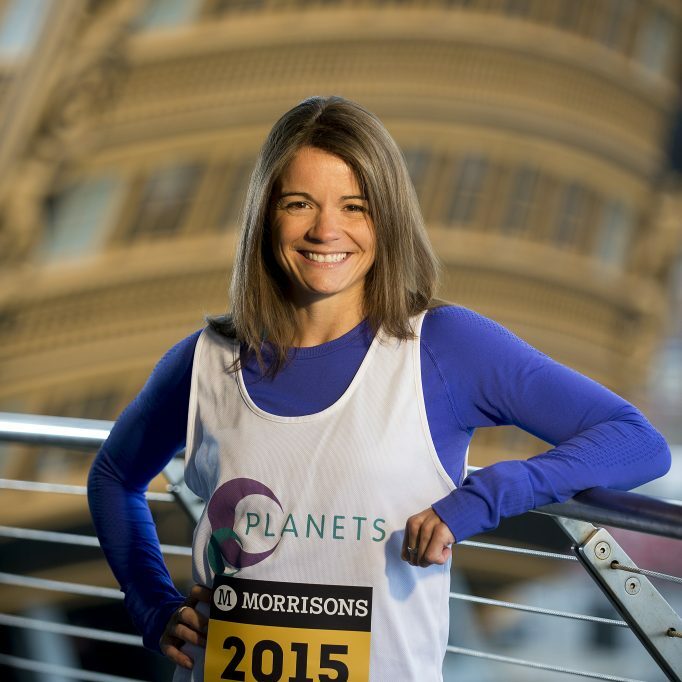 We have an ambitious strategy ahead of us with plans for innovation and growth within a charity where a passion in fundraising for PLANETS cancers is at the heart of our work’. Jo runs the PLANETS website and social media and takes care of the branding and marketing for the charity, among other things! 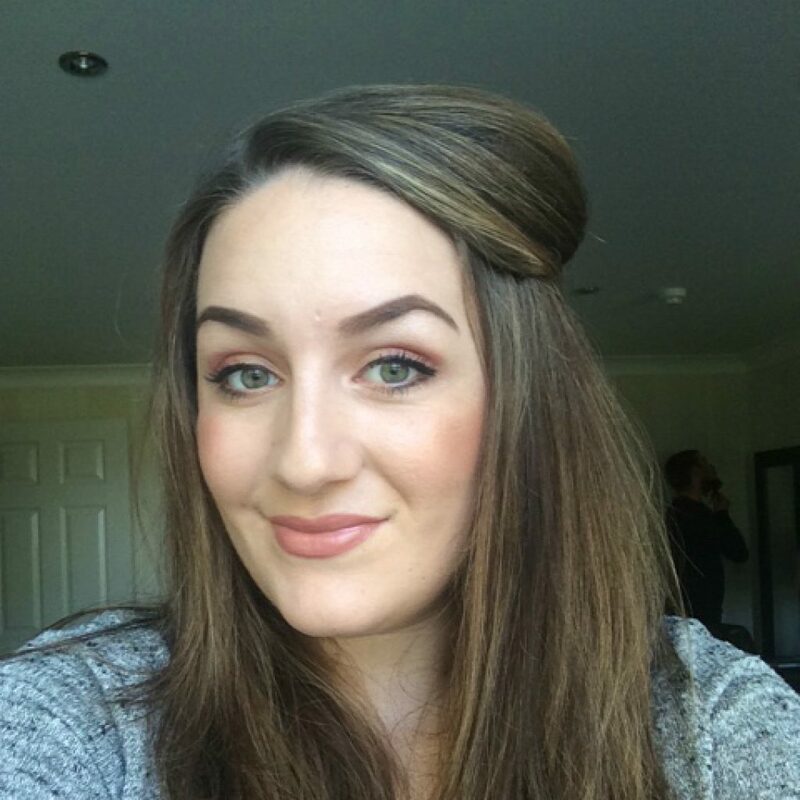 Jo was diagnosed with Neuroendocrine cancer in October 2011 at the age of 34 and had her initial surgery with Mr Neil Pearce in December 2011. Since then she has been heavily involved in the charity, from both a marketing point of view and also arranging events, including a successful charity ball in 2012, as well as rounding up all her friends to take part in various crazy challenges, usually with some running involved! 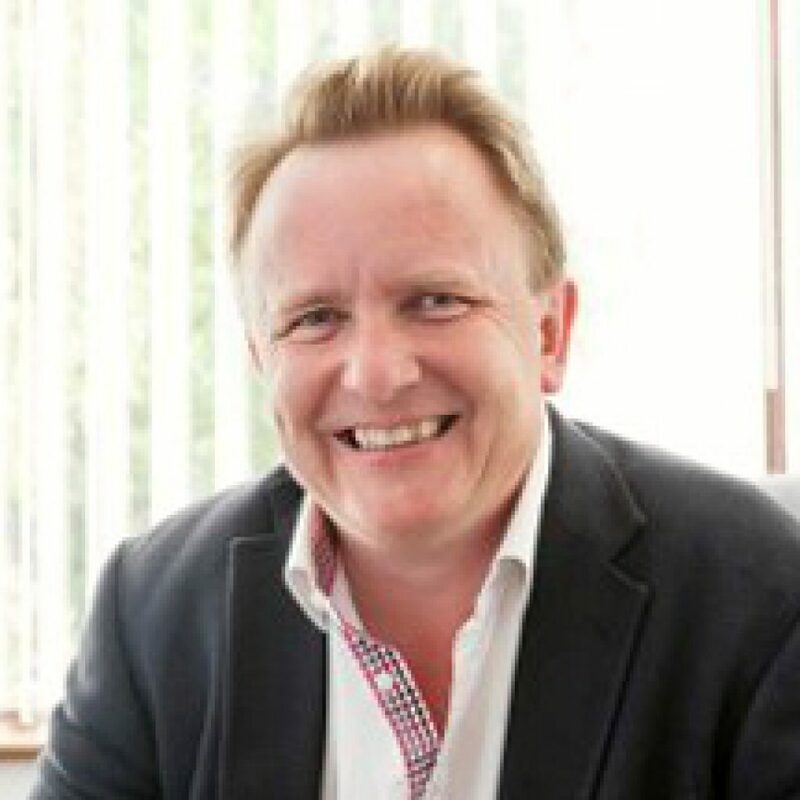 Neil Pearce was the lead consultant surgeon for the regional pancreas, liver and neuroendocrine tumour service based in Southampton from 2005 to 2013 and co-founded PLANETS with Layla and Brian. 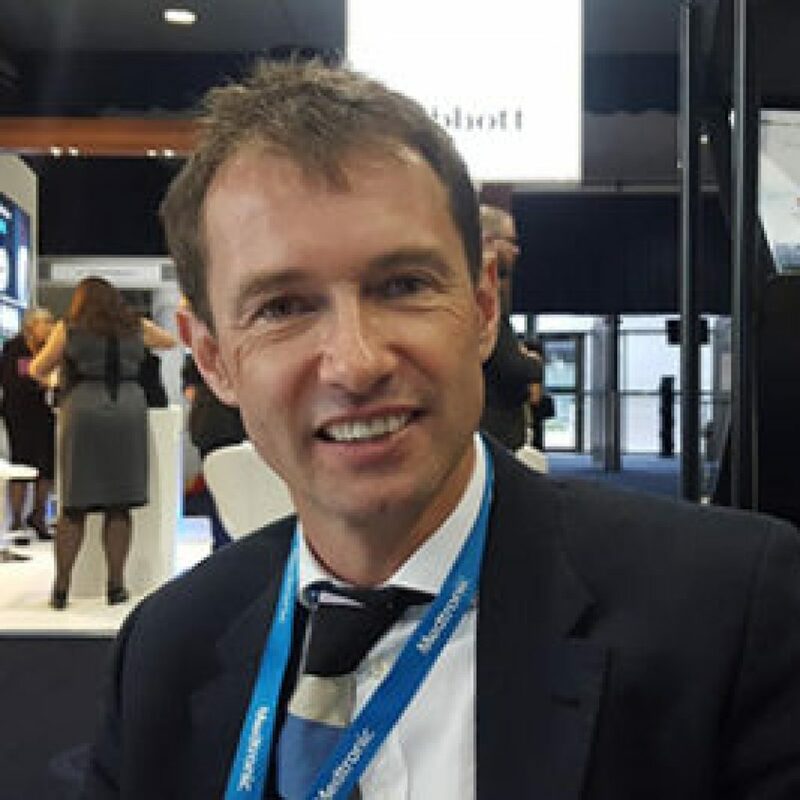 He was diagnosed himself with a progressive form of Multiple Sclerosis which cut short his surgical career; he has since taken on the role of associate medical director at University Hospital Southampton with overall responsibility for patient safety. Neil is still involved clinically with providing guidance for patients with advanced cancers on complex treatment pathways. During his surgical career he was a pioneer of new treatments and championed the cross disciplinary approach to tackling advanced cancer, using all the different modalities of treatment available. He saw the need for PLANETS to offer support for patients on these complex journeys and help provide innovative cancer treatments many years sooner than the existing NHS funding mechanisms could allow. 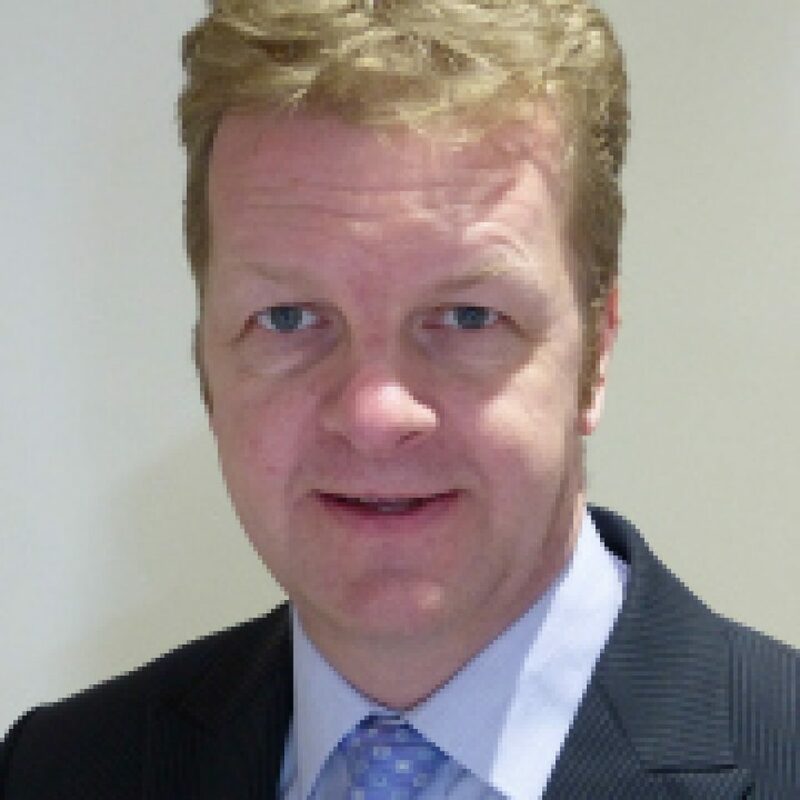 Brian Stedman is a world leading interventional radiologist who specialises in treating advanced cancer involving the pancreas and liver. He has been proactive in finding extreme physical challenges to help us fundraise and has been instrumental in developing our “WholeTeam” approach, which sees patients, family, friends and the medical team all working together tackling fun runs, skydiving, assault courses, marathons and extreme cycling events. Under his expert guidance 57 patients, family members, friends, doctors, physios and nurses completed the London to Paris, 24 hour, 320km cycle ride in 2016; despite most of them being novice cyclists 6 months before. This event alone raised over £65,000. Brian’s relentless enthusiasm has also succeeded in breaking down the traditional barriers between local hospitals so that staff from Southampton, Portsmouth, Dorchester, Bournemouth, Poole and Salisbury all give their time voluntarily to this same cause. 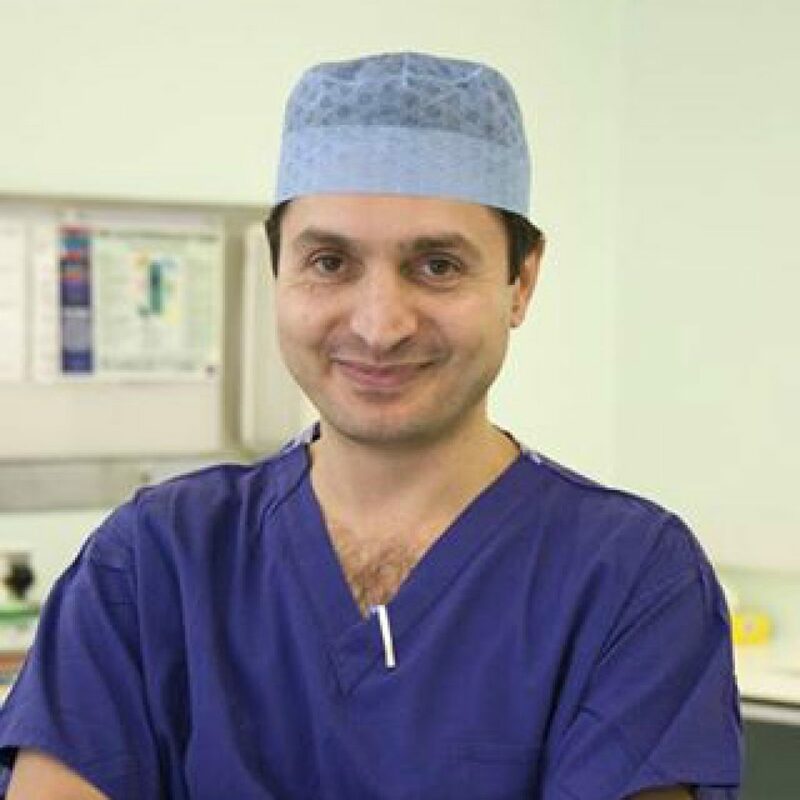 Alex Mirnezami is Professor of Surgical Oncology in the University of Southampton and an Honorary Consultant Colorectal Surgeon. He has linked clinical and laboratory research interests, leading a group in the area of colorectal cancer and its progression and recurrence. 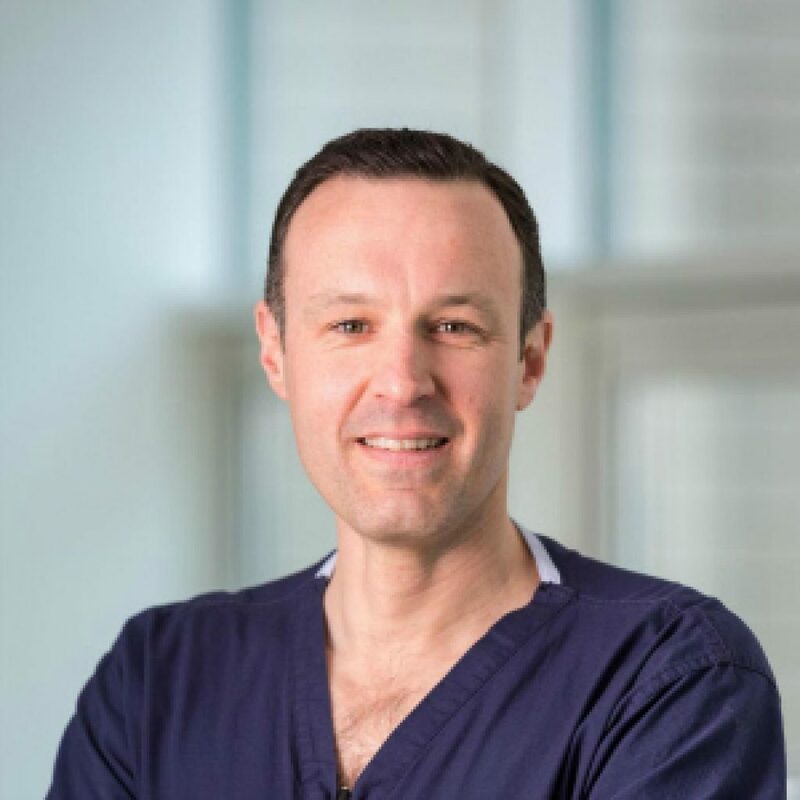 His clinical expertise in particular is in complex advanced or recurrent abdominal and pelvic cancers, and he has pioneered the development, testing, and application of Intraoperative electron beam radiotherapy for these complex tumours. His research work evaluates the role of small RNA molecules in colorectal cancer progression, in particular those derived not just from the cancer cells but from their surrounding cells, and which can promote cancer cell growth and spread. An FCA-certified Finance Director expert in planning, managing and delivering large finance transformation projects for companies with global footprints, driving efficiency, accuracy and productivity to deliver robust operational performance and timely / accurate reporting capability. Key strengths include: reviewing and overhauling financial workflows to develop / implement automated systems and replace aging manual processes; improving the transaction journey between sales, commercial and customer services departments to deliver greater transparency of organisation-wide finance transaction flows; applying a strong understanding of key business and financial drivers to underpin senior management decision making; and leading high performing teams of 12+ finance staff, providing motivation to ensure delivery of organisational objectives. When not pursuing the financial matters outlined Rob enjoys cooking, playing tennis, being a father to two children and leading Layla Stephen up the garden path in adventurous off-piste skiing challenges! Emily’s involvement in PLANETS came through the passing of her late mother from pancreatic cancer. Being grateful for the high level of treatment and care her mother received from surgeon Neil Pearce and his team, Emily was keen to support his charity in its infant stages. This came about through a charity ball, orientated to commemorate her mothers memory and raise money for PLANETS. 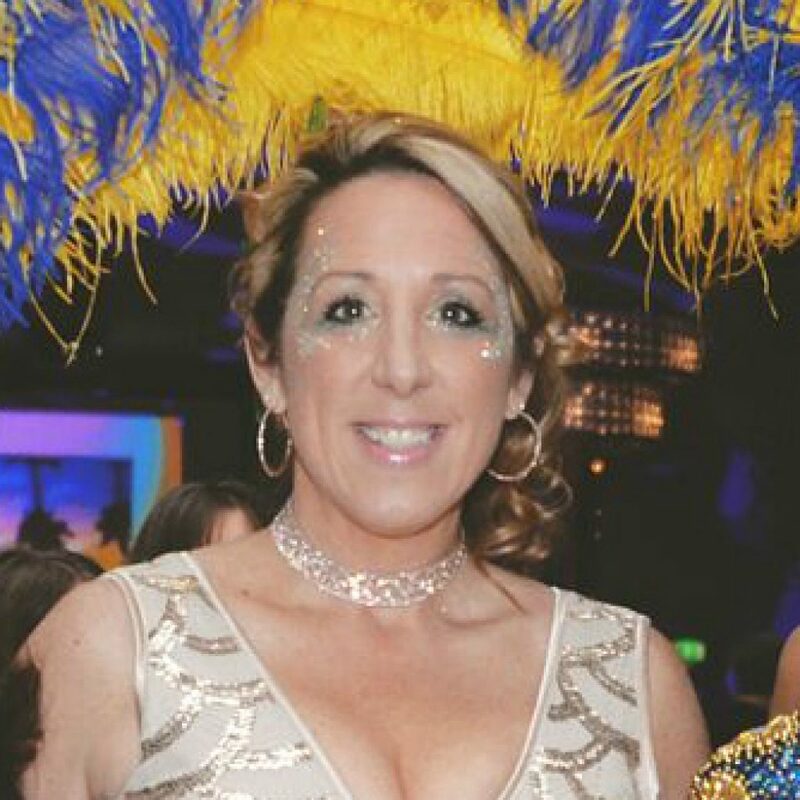 With the support of an amazing group of family and friends, Emily has held two successful charity balls so far with another one in the pipeline. 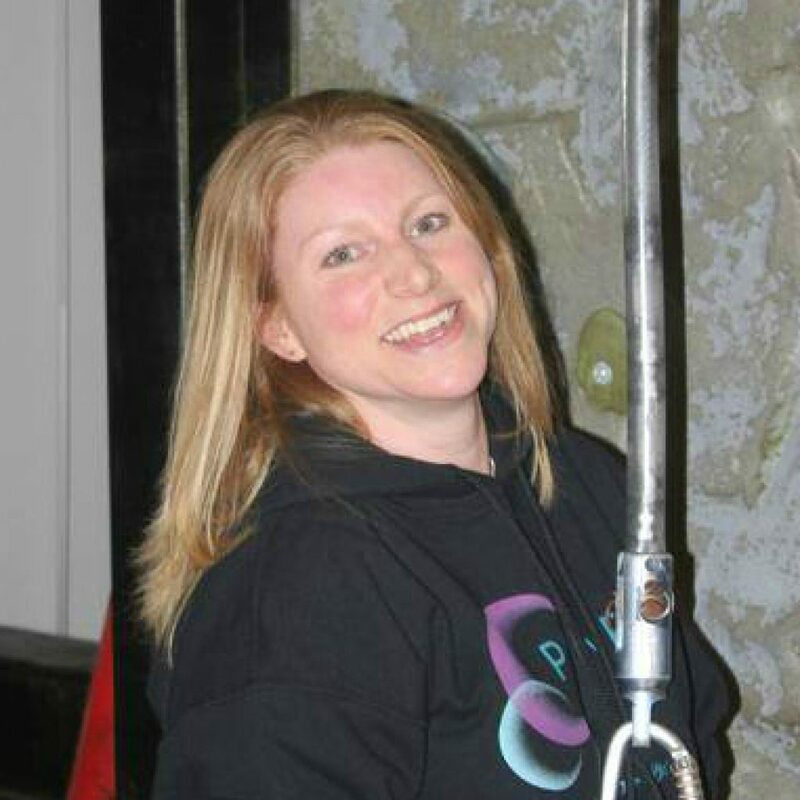 Tori has successfully organised mass tandem skydive and abseil events for over 120 thrill seeking PLANETS supporters. Proud moments include watching her Mum and Pancreatic Cancer survivor Linda Caine scale the famous Spinnaker Tower and helping Mr Neil Pearce and Dr Brian Stedman to fulfil their skydive ambitions. As a licensed skydiver herself, Tori enjoys sharing her passion and raising funds at the same time. 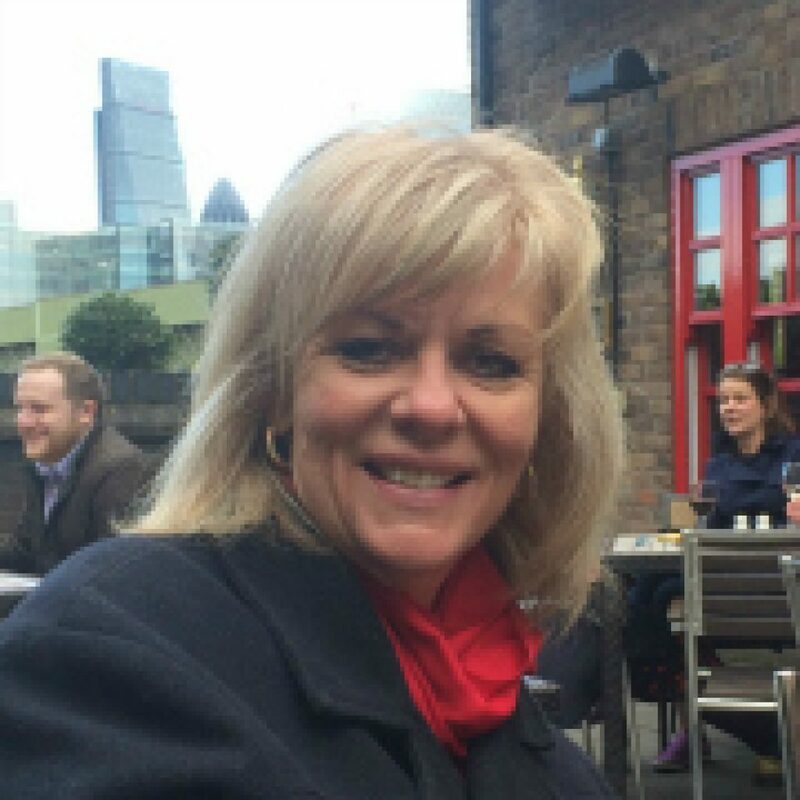 She also runs a dance school in Southampton and enjoys choreographing and theatre directing for local charity shows.